So, is it art, or is it crime? This misinformed question is not only one of the most common controversies surrounding graffiti and street art, but it is also the ultimate distraction from the real issue at hand. 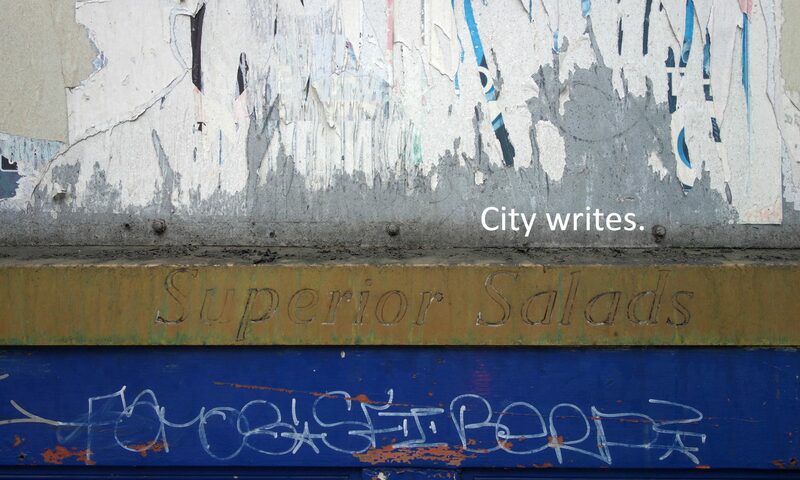 Because in our temptation to cleverly reply ‘both’, ‘it is art and crime at the same time’, we are playing into the one dichotomy which has enabled wall writing cultures to be appropriated both by authorities, and by neoliberal urban economies. Ones say it is crime, the others call it art, and what gets lost in the process is the political independence of the practice, its raw engagement with cities and its pluralistic, adaptable form. Taking a stance in the art vs crime debate is what enables institutional confiscations of the practices, by supporting the creation of discourses which are pro the one, and against the other. We then end up wanting more surface art, and less surface crime, without realising that this often means relinquishing any independence, inclusion or participation from the city surface discourse altogether. The best answer? ‘None’. ‘It is neither art, nor crime’, but inscription, communication, engagement, urban language, spatial practice, cultural production, multimodal expression, emplaced occupation, public discourse, networked semiosis, surface politics – all of these and more, just not art, nor crime. When nothing else can be done about a problem, you make it into an art form, in a perverted plot twist which turns the ‘legitimate’ version of a practice against its ‘lesser’ self, and leads to abominations like artwashing and the use of murals in the war against graffiti. I suggest we take ‘crime’ any day over this version of ‘art’ in cities, but I propose there is a better name for it: politics.